Remodeled lower floor unit that backs up to private open space. 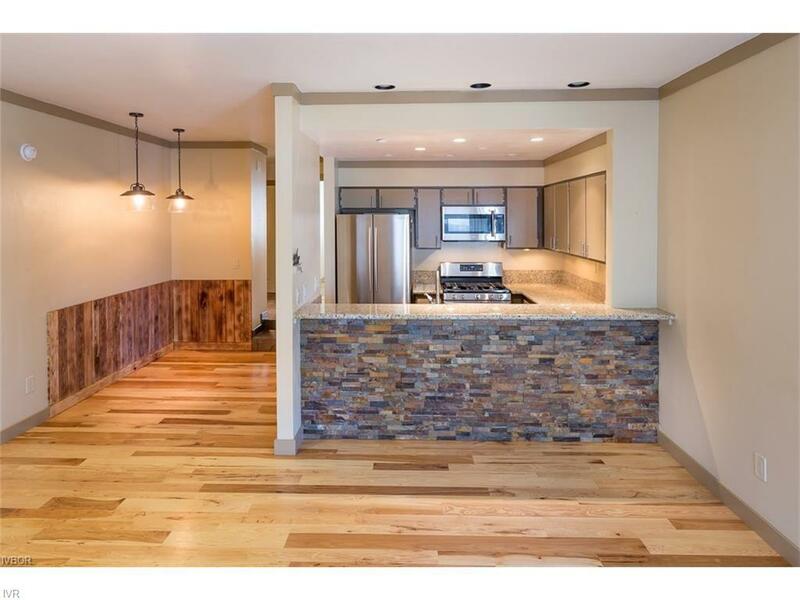 Remodel includes kitchen, bathroom, fireplace, granite counters, appliances, and wood floors. Radiant floor heating in the kitchen and bathrooms. This modern unit is exquisite.